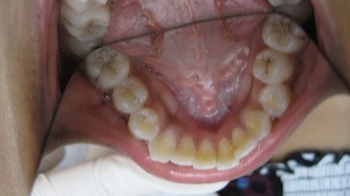 16 YEARS OLD PATIENT ( FEMALE) WITH SEVERE CROWDING. 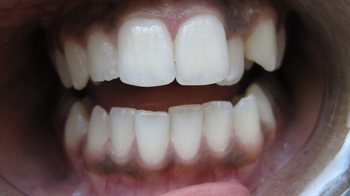 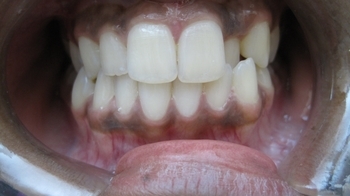 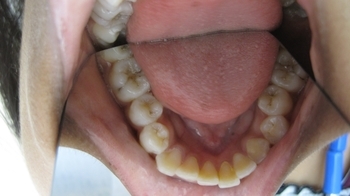 IT TOOK US 18 MONTH TO FIX HER BITE, CORRECT THE CROWDING WITHOUT EXTRACTION ANY TEETH. 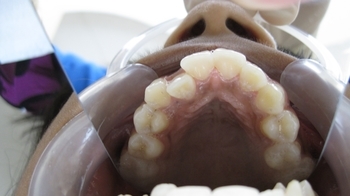 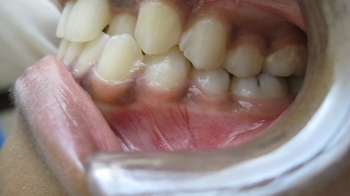 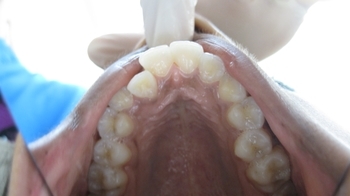 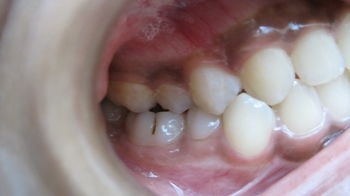 15 YEARS OLD FEMALE PATIENT WITH CROWDING AND CROSS BITE.